Horses are an abundant source of health and joy, and our programs reflect that. 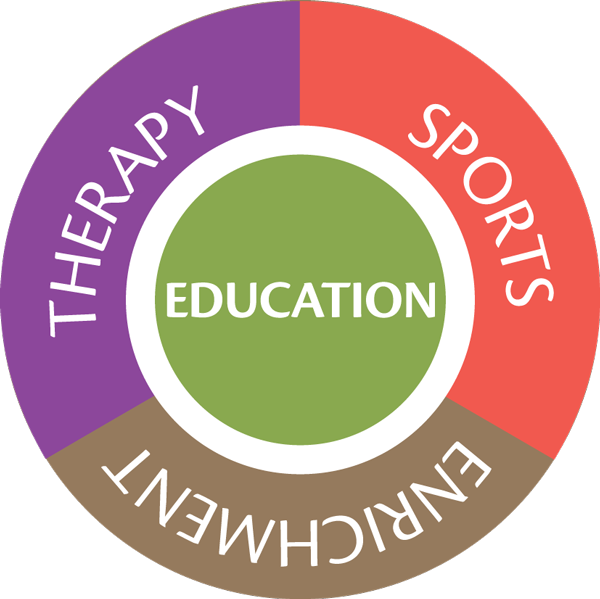 From therapy to enrichment, and education to sports, we are privileged each day to participate in life-changing work, in partnership with the horse. Horses teach us that being in relationship is essential for learning and growth. Developing a bond with another living creature can be a powerful experience – one that can break down communication barriers and build trust. 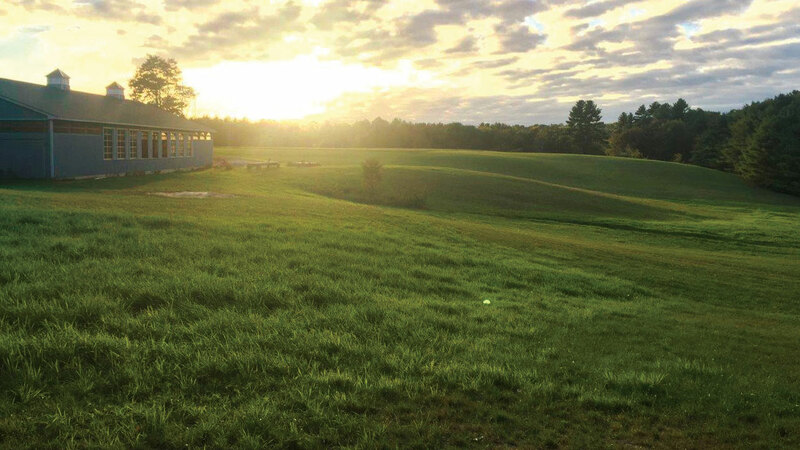 Additionally, the tranquility of the farm’s setting is enriching not only for participants, but also for family members, caregivers, and community members alike, providing respite and a vital connection to the natural world. There is real science behind this movement-based therapy. One of the most fascinating aspects of horse movement – and a corner-stone of hippotherapy – is that the pelvic motion of a horse simulates the human walking gait. This motion has not been replicated in traditional therapy or on a piece of equipment. Through riding, the horse moves the rider’s pelvis and muscles in a rhythmic, even manner that the rider is unable to achieve on his or her own. Thus individuals with physical disabilities experience improvements in core strength, balance, and range of motion. The horse’s movement also impacts the rider on a neurological level. The vestibular (balance sensing system) and proprioceptive (awareness of body movement and spatial orientation) input given by the three planes of the horse’s movement stimulate brain function and rehabilitation, significantly enhancing developmental processes like motor planning and sensory integration. Major gains have also been documented for language skills, gait mobility, and more neurologically “organized” systems. Horses challenge us physically and mentally and teach us the value of hard work and teamwork. They also bring us great joy, while building confidence and independence. Participating in equestrian sports promotes a healthy lifestyle and can be a gateway to beneficial recreation and competition. 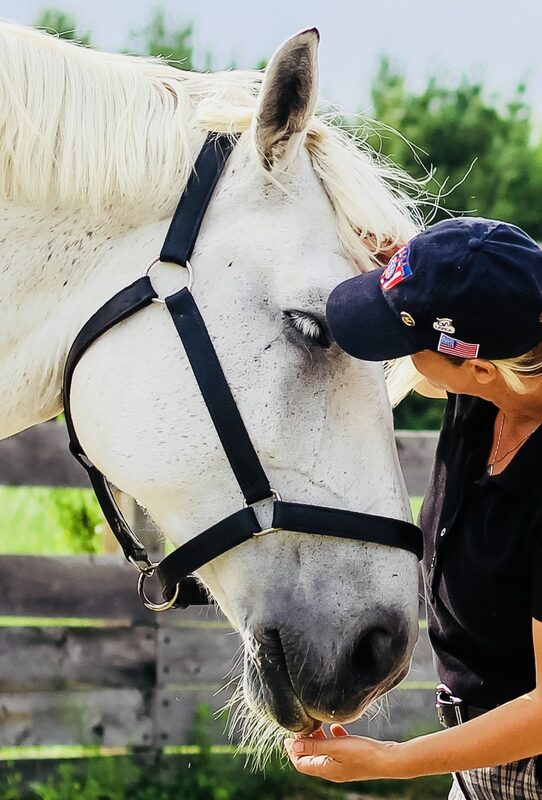 With an impetus for greater inclusion in sports, there are growing opportunities in Paralympic equestrian sports, as well as adaptive and traditional equestrian sports. Education is at the heart of all that we do.